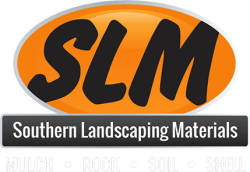 When it comes to Fill Dirt Tampa Bay homeowners and landscapers are very discerning about demanding the cleanest product available, and throughout many decades SLM is where they’ve found it. 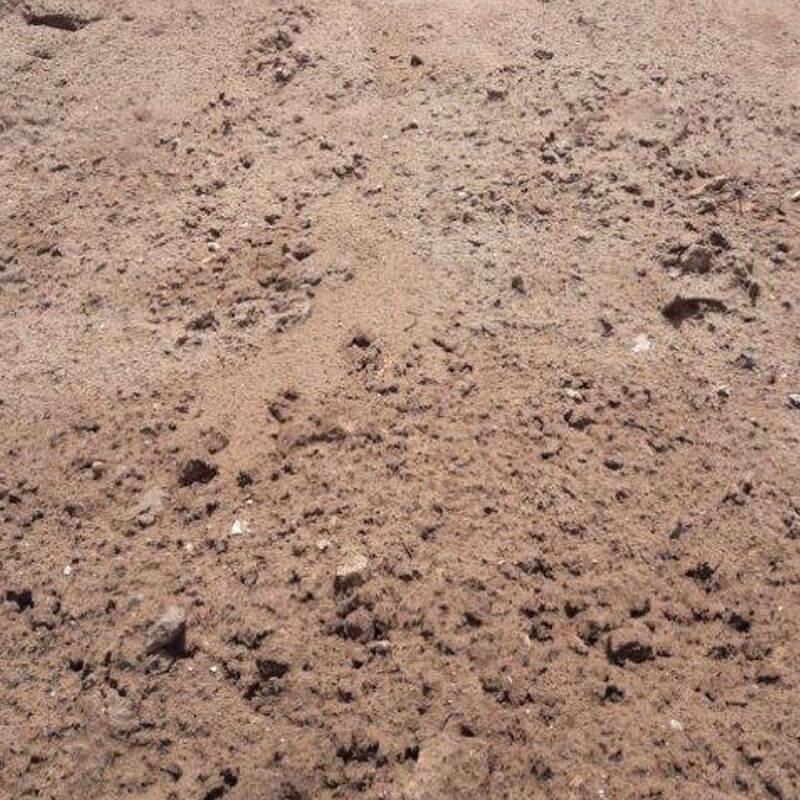 Fill dirt in Florida generally contains sand, clay, and broken rocks. 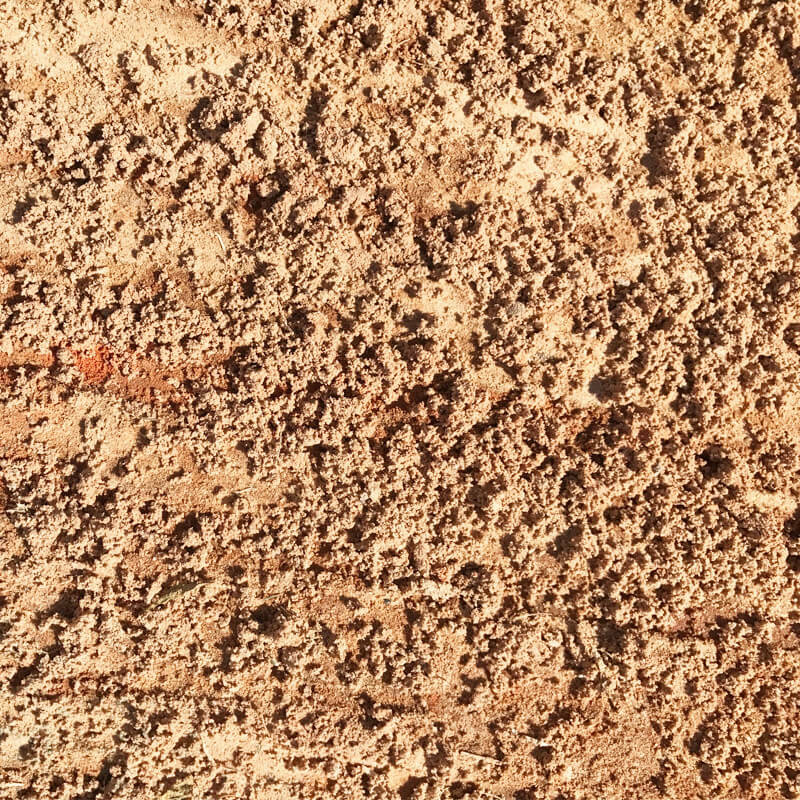 Dirt is tan or brown in color. It does not contain organic matter. 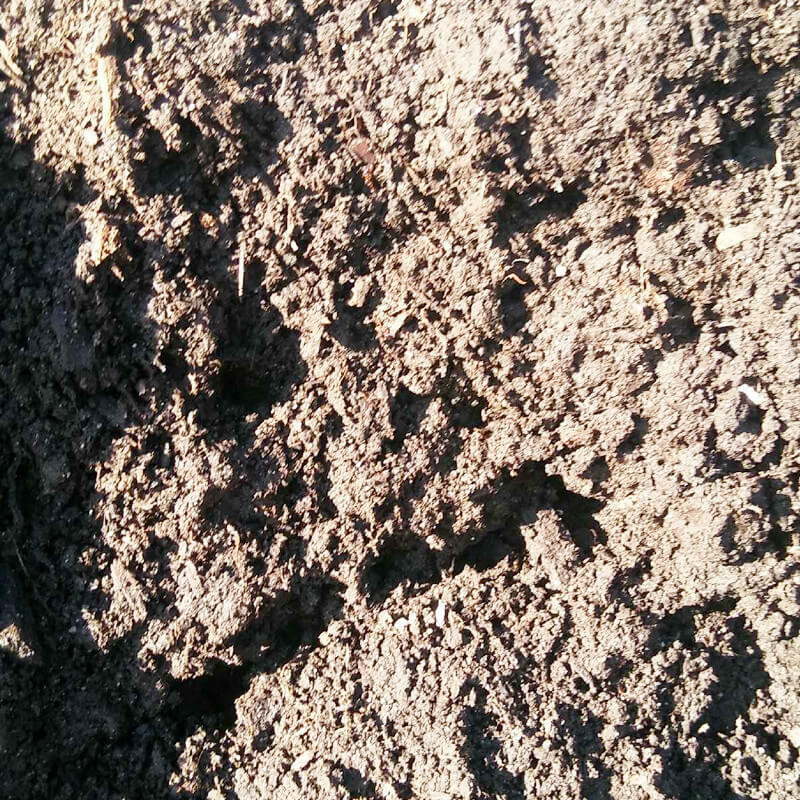 It is also called subsoil, or the layer beneath the topsoil. 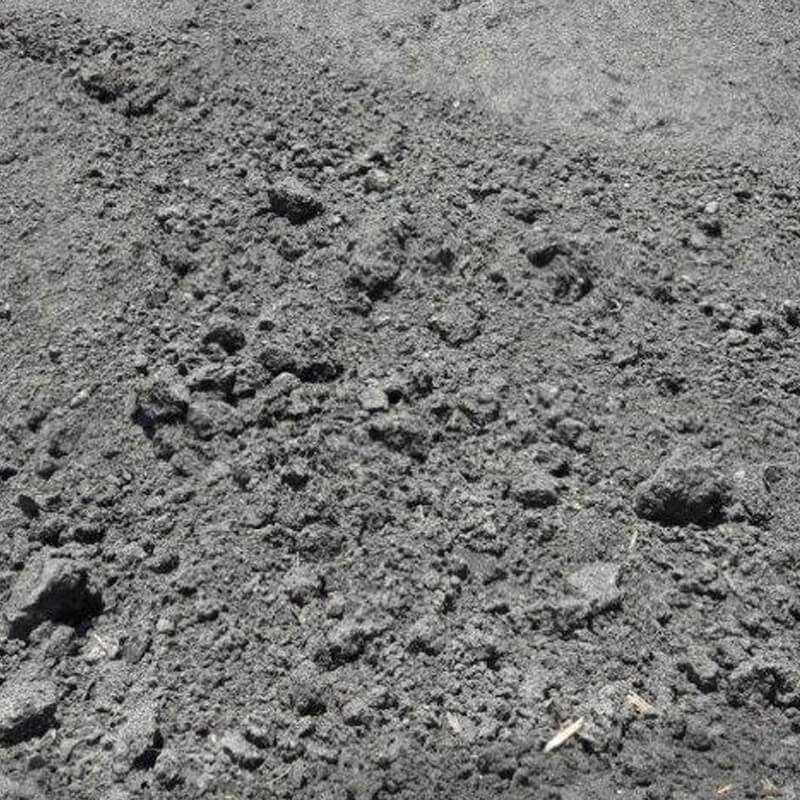 When using fill dirt in landscaping, it is essential to get clean dirt because stability is the main quality that will get the job done. 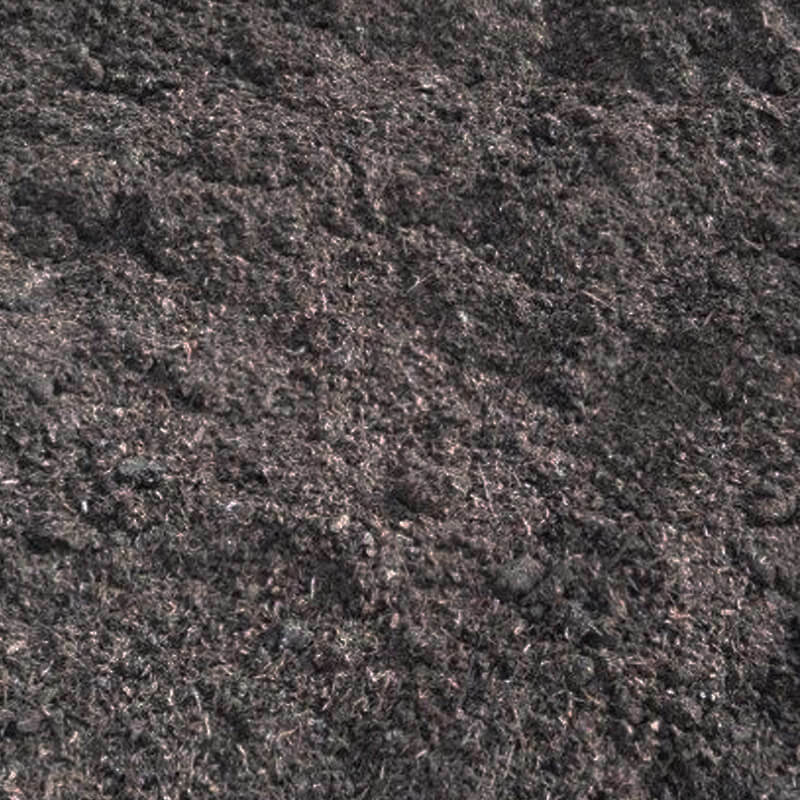 Our dirt passes through a screening process to make sure it is as clean as possible before it arrives to your property. It is screened to ensure that no chemicals, toxins, or manufactured byproduct is present. It is also sized to avoid large chunks or debris getting in the way of the dirt’s primary function. 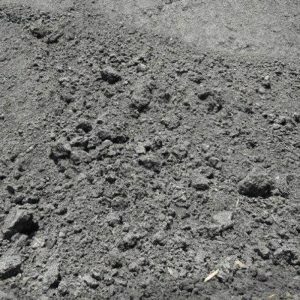 Fill dirt is one of the most inexpensive materials used to solve hardscaping construction problems. 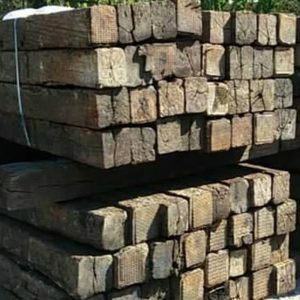 It is ideal for leveling a surface prior to landscaping, or also if you have drainage issues that need to be addressed. 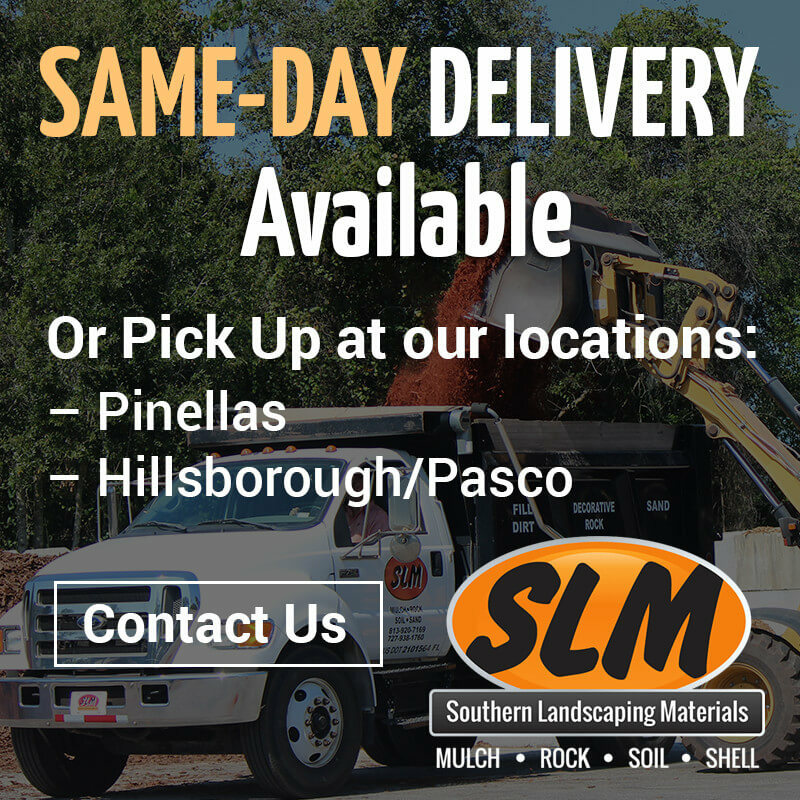 There are different levels of fill dirt Tampa Bay landscaping material suppliers offer, and it is important to know which type would be best for your project. Our knowledgeable staff would be happy to answer any questions you might have about it and provide you with recommendations based on how you are planning on using it. 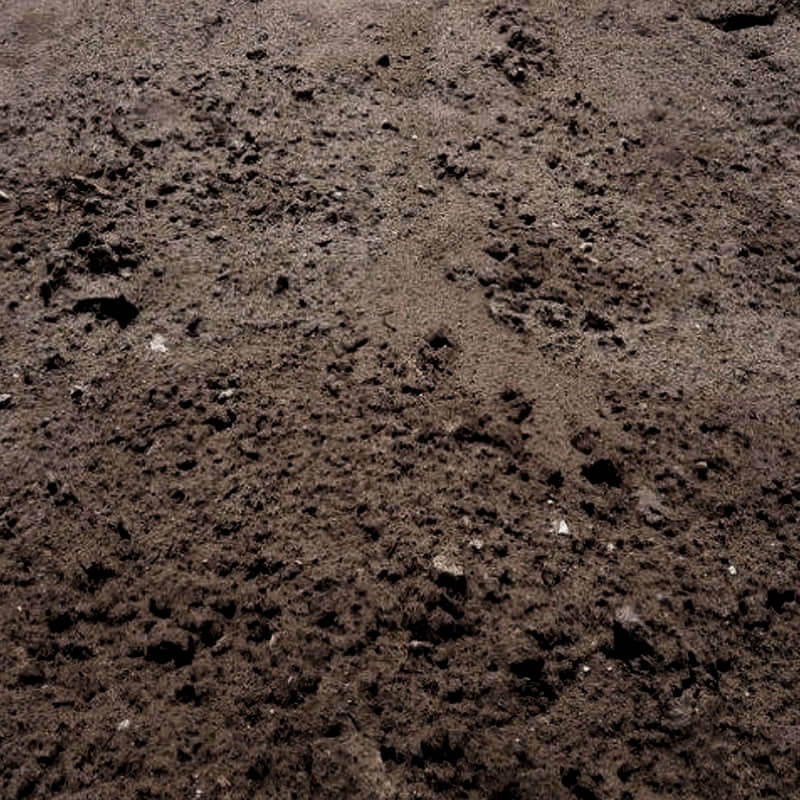 Why Do We Recommend Fill Dirt?